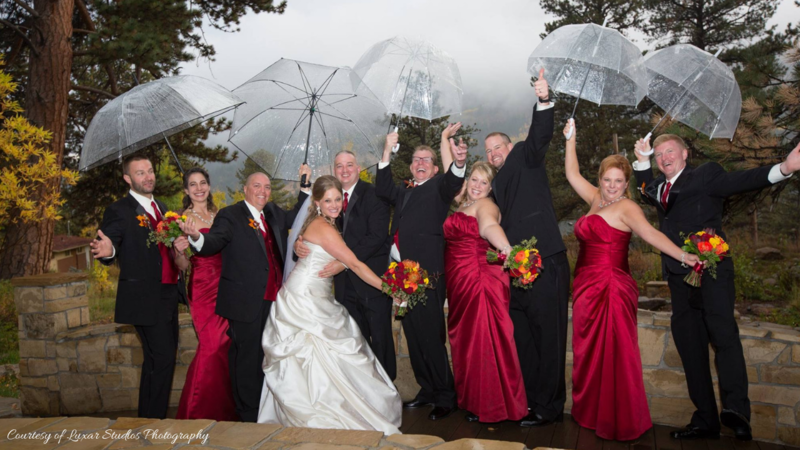 All Four Seasons Events – Celebrating the seasons of your life. At All Four Seasons Events, we take event preparations off your shoulders but never out of your hands. From birthdays, to anniversaries, to holiday parties, and everything in between – we’ll help make your event extraordinary! We’ll design a unique wedding that reflection your vision and who you are as a couple. We can help arrange every detail of your event. From finding a venue, to booking the caterer, and arranging the rentals, etc.